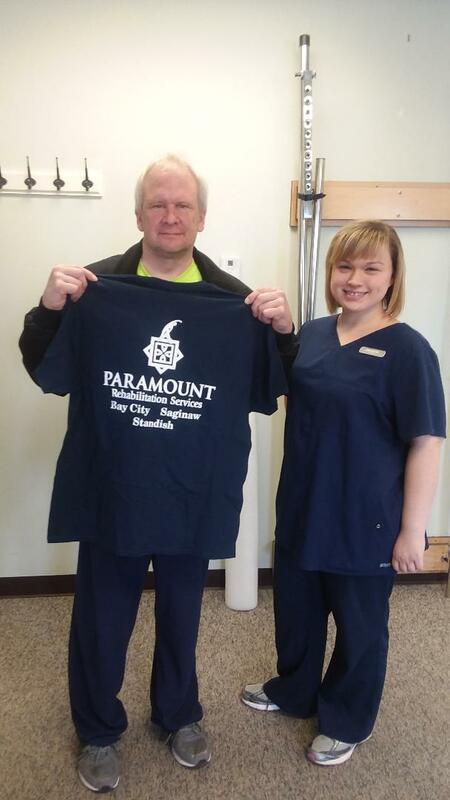 Our April 2019 patient of the month for our Standish office is Mike!! He was nominated by our PTA Jennafer Groh. Mike is very dedicated to the rehabilitation of his knee after having a total knee replacement in January. He always comes in with smile on his face and ready to work hard. He is looking forward to yard work, outdoor activities and tubing this summer.